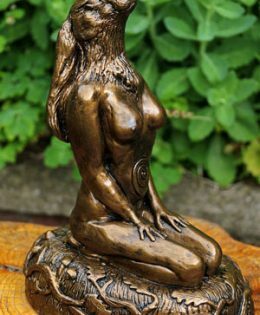 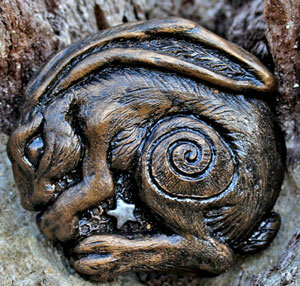 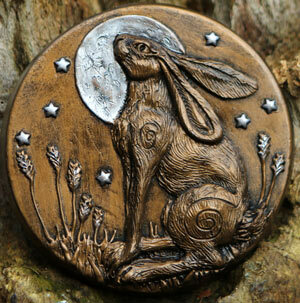 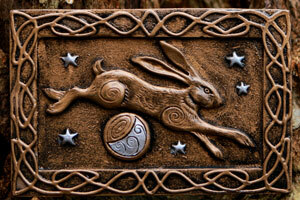 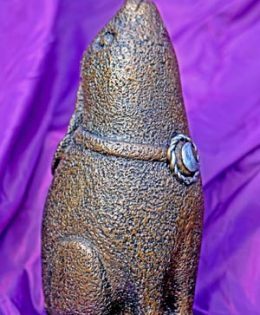 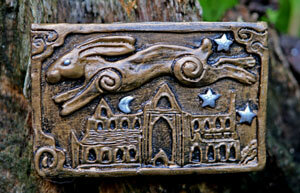 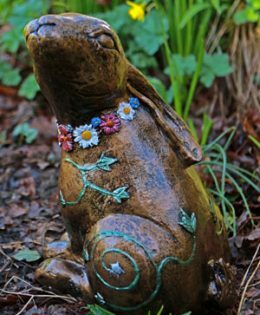 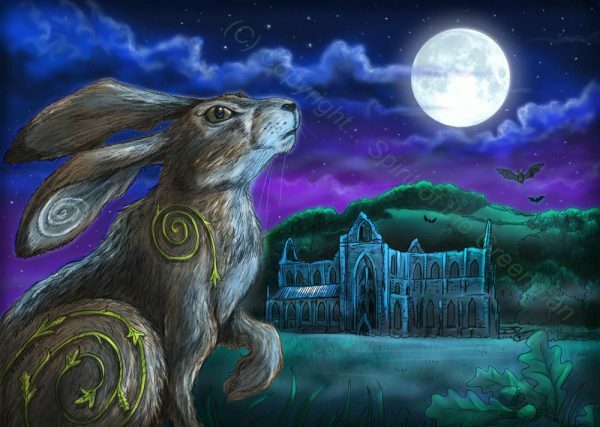 Welcome to my selection of Moon Gazing Hare Sculptures. 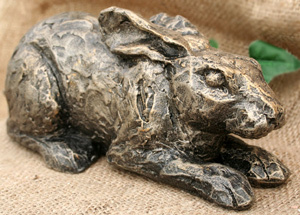 using a high quality Marble Mixture. 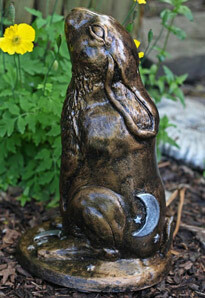 and is very durable and frost proof. 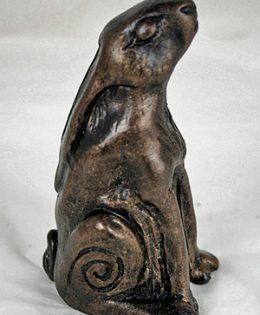 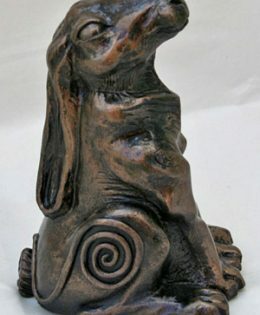 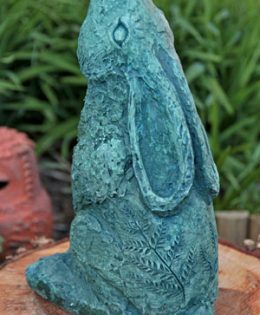 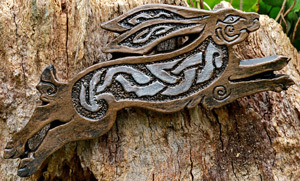 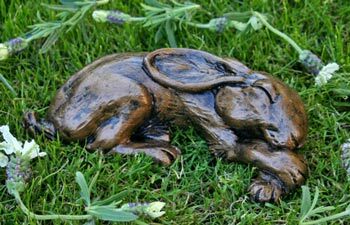 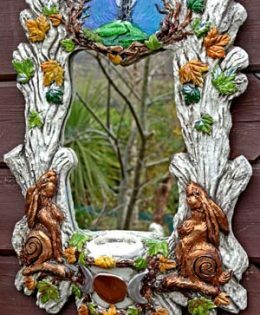 Please feel free to click the above links as I have lots more Hare items to explore! Best Regards from Kathleen Minton.